Located in the heart of the medina, the Charlott’ Riad hotel is well situated for any sightseeings and activities you can find at Marrakech. Very close to the Marrakech museum and the coranic school, the Charlott’ Riad is only at 10mn walking distance of the Jemaa El Fna central square. The Charlott’ Riad is a charming Riad which offers one room and four spacious suites. The decor is very refined and the rates are quite good. Need some holiday, you will enjoy staying at the charlott’ Riad. There, you will have a good rest after day in the hustle and bustle of the souks and in the narrow streets through the old Marrakesh city. 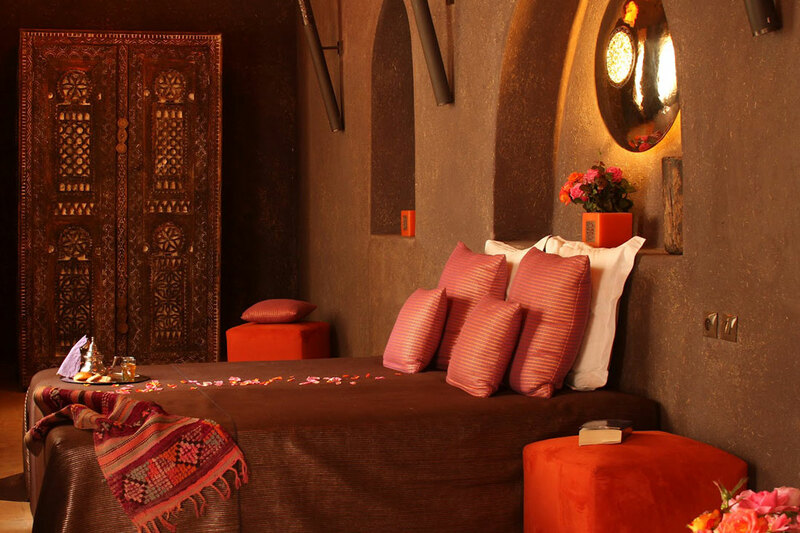 The Riad features a magnificent blend of a traditional Moroccan style with a contemporary decor. Right now, you can get an idea of the place by looking through the photos of the Riad and his patio. The Riad Charlott’ has one of the most beautiful terraces in Marrakech with a panoramic roof terrace. There, you will admire the fantastic view (360°) over the busy city and the High Atlas mountain beyond. 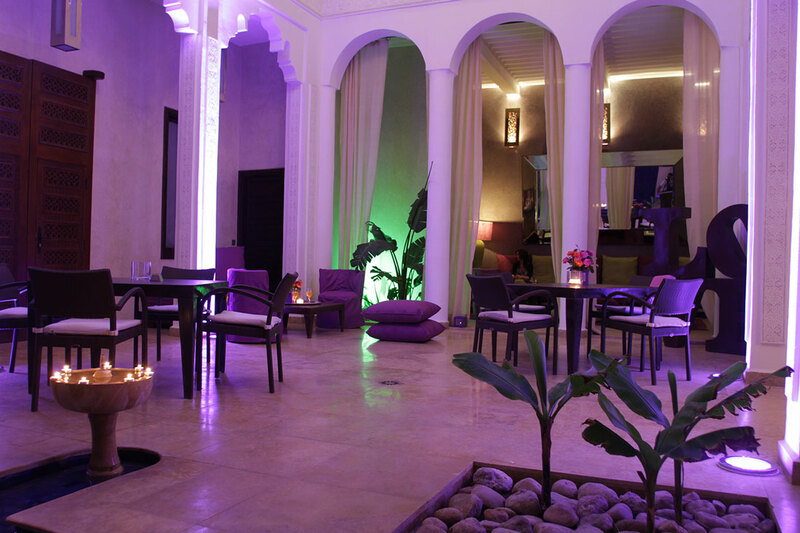 Book straight away at the Charlott’ Riad.